Military Drills East Coast To West Coast In December - Why Do US Military Drills Label US Cities As "Targets"? Military Drills East Coast To West Coast In December - Why Do US Military Drills Label US Cities As 'Targets' And Is Our Military Preparing For World War 3 To Be Fought Upon American Soil? Despite the fact that the world is moving quickly towards World War 3 and potential nuclear annihilation with hostilities in the Middle East and Europe now running at a fever pitch, a number of military drills will be happening all across America in December of 2015 as shared in the video below from Spiro. Our videographer outlines the multiple large-scale drills that will be taking place nationwide this month, from the East coast to the West and from the South to the Northern Plains. As previously reported on ANP, our military has been getting ready for something huge and if hostilities turn global, they may be preparing for a World War 3 which Russia warned long ago would be fought upon US soil. Fox10 in Phoenix tells us about increased air activity in early December near the Glendale base in southwestern Arizona where the armed forces of Singapore will be training with US troops from December 1st through the 13th. We're told the exercises will include movements of military vehicles on state route 85 as 'personnel position themselves within the range'. Why are we doing military exercises with Singapore in America? Is this more proof that a 'global military' is being established to protect the global government that's now unfolding? With US politicians pushing once again for 'gun control' we have to ask if troops from Singapore are training to take away Americans guns after Barack Obama recently said 'enough is enough'? 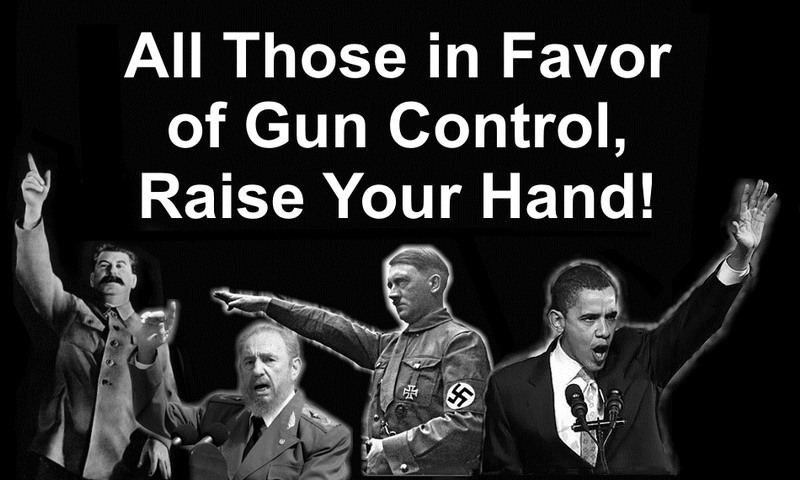 We know that 'global government' is pushing to disarm Americans. In the Northwestern states of Montana, Wyoming and the Dakotas, bombers, fighter jets and refueling tankers will be practicing bombing runs on Wednesday and Thursday of this week. Who are they practicing bombing and why? Shouldn't our so-called 'leaders' be letting the American people know if they're preparing for World War 3 and possible nuclear annihilation? Or, will the US government continue to keep the American people completely in the dark while the Russians are building 'doomsday bunkers' for their own people while preparing them for nuclear war? We know for a fact that Russian President Vladimir Putin is fully mobilized for war in Syria and for good reason after Turkey and the US have been completely exposed supporting ISIS terrorists for oil profits - is Putin planning on bringing the war to American soil for the 'Obama regimes' support of apocalypse-seeking terrorists as has been previously warned? Meanwhile we see that Obama is pledging $500 million more US dollars to train 'Syrian rebels' while all across the country, Americans starve and remain homeless. This government's mindless and hateful policies of spending endless taxpayer money upon endless war while neglecting the American people continue to disgust us. Why is Obama (202-456-1212) pushing more hatred and war upon the planet while pledging more money to terrorists in Syria? 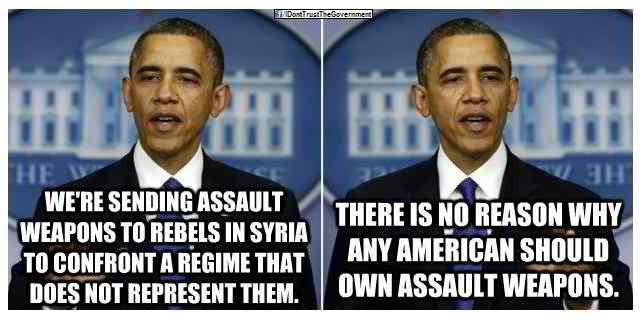 Why would ANYONE, particularly our president, ARM those who want to kill Americans while attempting to disarm Americans? You can call your Congressional Reps if you want to know the answer to this mind-blowing question. Please let us know any answers they give you in the comment section below. We also learn here of several NATO exercises going on this month overseas, particularly one of great interest in the Balkans, as well as exercises going on along the East coast of the US between the 5th and 14th of December. Our videographer breaks down these East Coast war drills for us and shares that, once again, parts of the US will be labeled as 'hostile', continuing a theme reported on previously during Jade Helm 15 where the state of Texas was listed as hostile. As we can see in these shots from Global Security, not only will areas of the US be considered 'hostile' but certain cities in America will be considered 'targets' as well. Is this preparation for some kind of major false flag in America with US cities being labeled 'targets'? 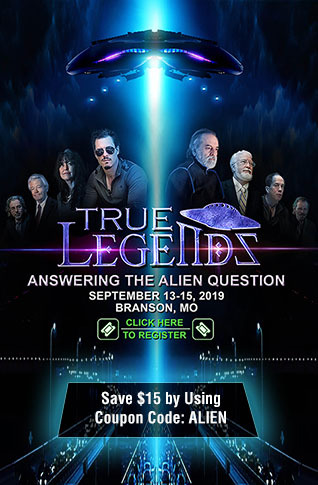 Any major drills where US cities are labeled 'targets', even drills that have been ongoing for many years as Spiro tells us in this video, could immediately turn 'live' we all know. Is the fact that Obama is knowingly arming terrorists who are slaughtering innocent people across the world proof that not only has America been overthrown but we're now firmly entrenched as part of the nexus of evil? 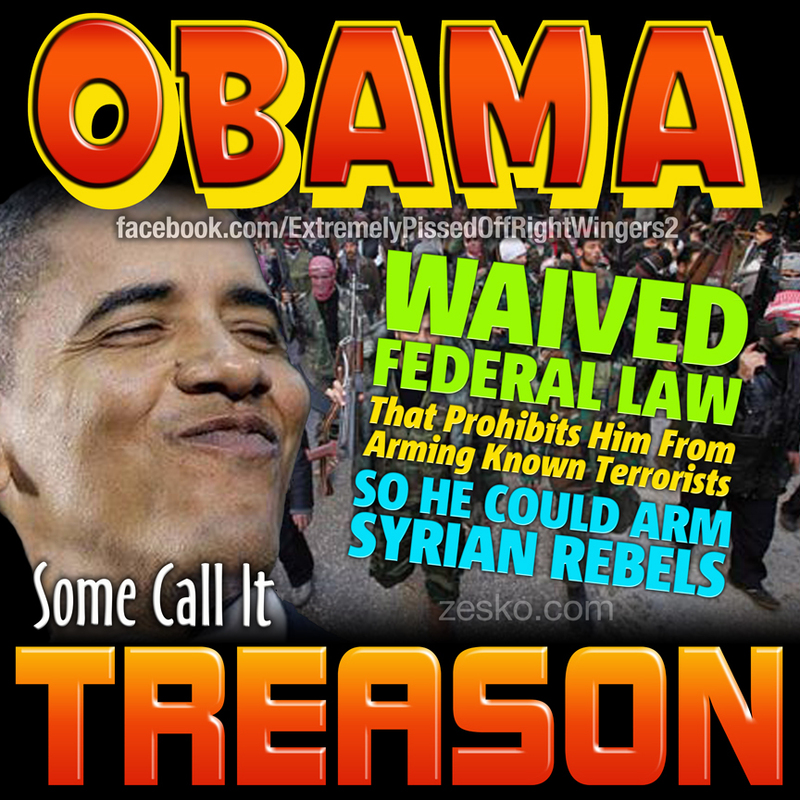 Many call it treason but isn't it much worse? The blood of innocent people, Christians and Muslims, in Syria and across the world is plastered all over our presidents hands.....and he smiles.